ASTANA – The city of Semey in the East Kazakhstan region has a rich history reflected in its many museums. The exhibits are an attractive cultural tourism destination. 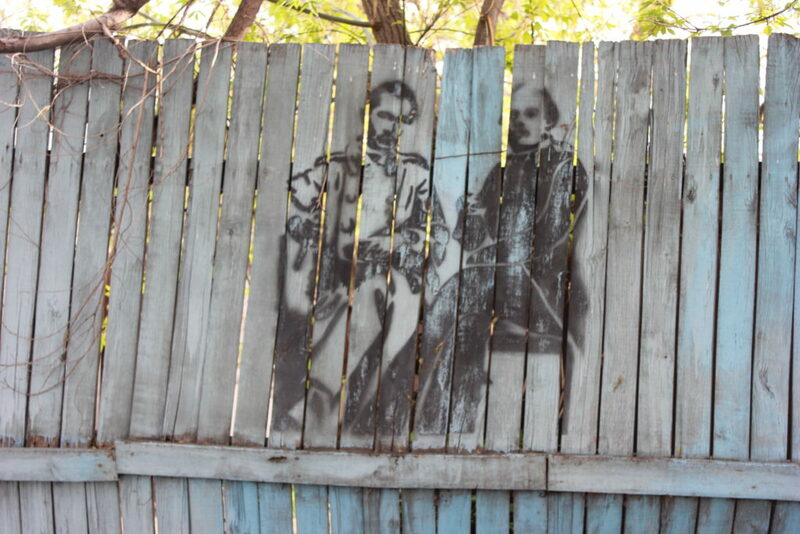 Graffiti of Shokan Ualikhanov and Feodor Dostoyevsky. Photo credit: Saltanat Boteu. 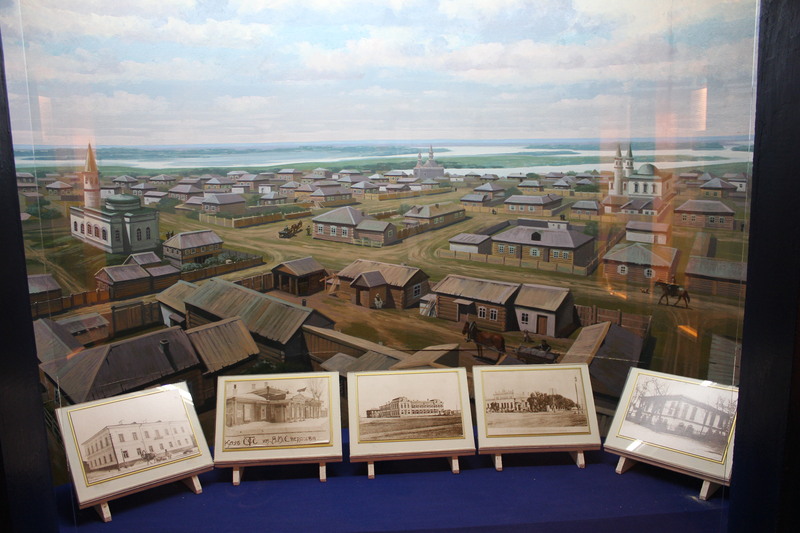 Semey’s history as a settlement started in 1718 when Tsarist Russia built the Semipalatinsk fortress. The fortress, which emerged as a border and military support base, became an important trade point between Central Asia, Russia and Western China bringing different people to the city. Semey was Russian writer Feodor Dostoyevsky’s place of work beginning in 1854 and Kazakh writer Abai Kunanbayev’s homeland (born in 1845). It was the capital of Alash Autonomy in 1918, gathering political leaders and intellectuals from different parts of the Kazakh Soviet Socialist Republic. Nineteenth century Semey. Photo credit: Saltanat Boteu. The history and geography of the region are presented at Semey Regional History Museum, founded in 1883 as an initiative of political exiles. 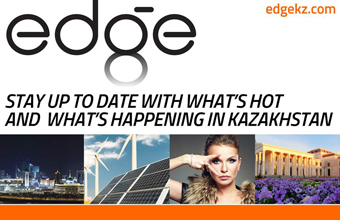 At different times, Kunanbayev, his nephew, philosopher and thinker Shakarim Kudaibergenuly and writer Mukhtar Auezov contributed to the museum’s development. Alash Arytary and Mukhtar Auezov Museum. Photo credit: Saltanat Boteu. During the October 1917 revolution, the building was called the House of Freedom, as Alikhan Bokeikhanov, leader of the Alash (Kazakh intellectuals) movement, spoke to city residents there. 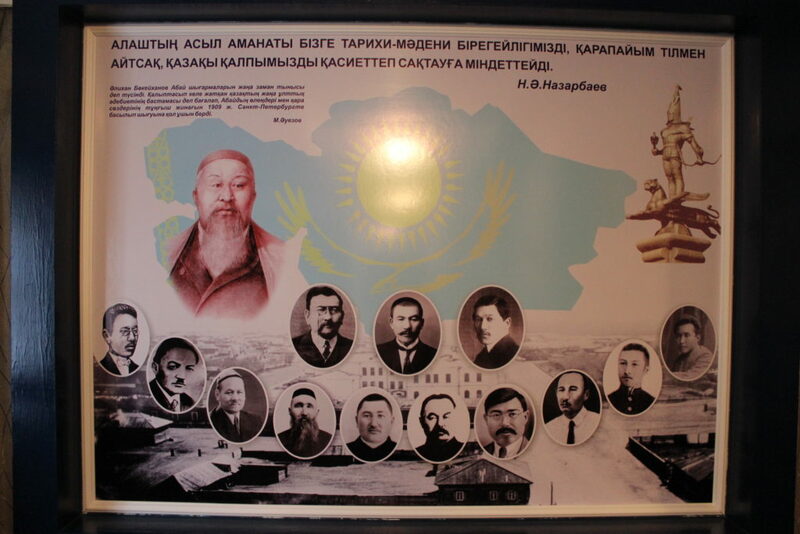 The same year, the first Kazakh Semipalatinsk Regional Congress was held in the museum building, where forming Kazakh Autonomy was discussed. The museum has 2,489 archaeological exhibits (427 units) from the early and middle eras of history, zoology, botany, mineralogy (1,860 units) and ethnography (162 units). The exposition is in six halls in sections such as Palaeontology and Geology, Native Land’s Nature, Archaeology and Ethnography, City’s History, the Alash city and Alash Movement, Semipalatinsk Nuclear Test Site and Semey in the Years of Independence. Abay Kunanbayev and Alash members. Photo credit: Saltanat Boteu. Kunanbayev’s Literary and Memorial Museum, the city’s second oldest museum opened in 1940, presents the writer’s life, work and public activities. In addition to his creative work, Abai, as he is more commonly known, was engaged in public affairs, education and charity. Among those he helped was Aniyar Moldabaiuly, sending him to study in Russia. The two-storey mansion where Moldabaiuly lived, built in the 20th century, has survived to the present day to become the museum. Kunanbayev often stayed in the house and his room and its furnishings have been maintained. In the 1970s, the museum was expanded and transferred to the former house of traders the Ershov brothers. Adjustments were also made on the eve of Kunanbayev’s 150th anniversary in 1995. The museum building remained the same, but it merged into a single architectural ensemble with the administration building (an old two-storey mansion) and mosque with Ahmet Riza Madrasa (college), where Kunanbayev studied. The madrasa has some of the oldest books and manuscripts in the collection in Arabic, Chagatai, Farsi, Tatar and Turkish. The museum’s former building became the Alash members’ museum in the Kunanbayev museum complex. Moldabaiyly’s house was a meeting place for Alash movement activists, where they discussed their strategy and plans to struggle for the Kazakh people’s freedom. In 1919-1920, Bokeikhanov and writer and educator Mirzhakyp Dulatov lived in the house with their families. To mark Auezov’s 100th anniversary, the museum opened the “Alash Arystary (defenders or bearers) and Mukhtar Auezov” exhibit in the house in September 1997. Visitors are introduced to Auezov’s life and work and Alash movement members’ lives and activities. 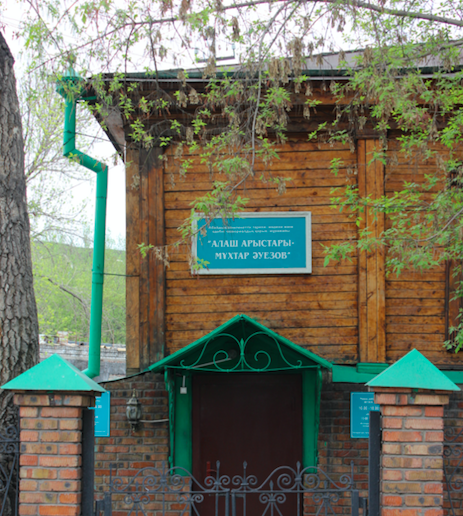 Semey’s other significant cultural heritage spot is the Dostoyevsky Literary and Memorial House-Museum, the only museum outside Russia dedicated to the writer. Founded in 1971, the wooden house built in 1838 where Dostoyevsky lived in 1857-1859 became the museum’s home. In the 1970s, a two-storey extension and bronze sculpture of Dostoyevsky and his close friend, Kazakh geographer and scientist Shokan Ualikhanov, were added. The museum tells the writer’s life story, emphasising the time he spent in the city. The newest gallery, the Fine Arts Museum, was established in 1985. Yulyi Nevzorov, who owned a large collection, was willing to present his works for display and visited 15 Soviet Union cities. With the exception of two pieces, his family left almost the entire exhibit, donating 569 artworks including 177 paintings. In 1991, the museum was named for the Nevzorov family. Its stored collection currently has more than 5,000 works representing 17th-19th century Russian Fine Arts, Soviet artwork, European artwork of the 16th-19th centuries and 20th century Kazakh artwork.